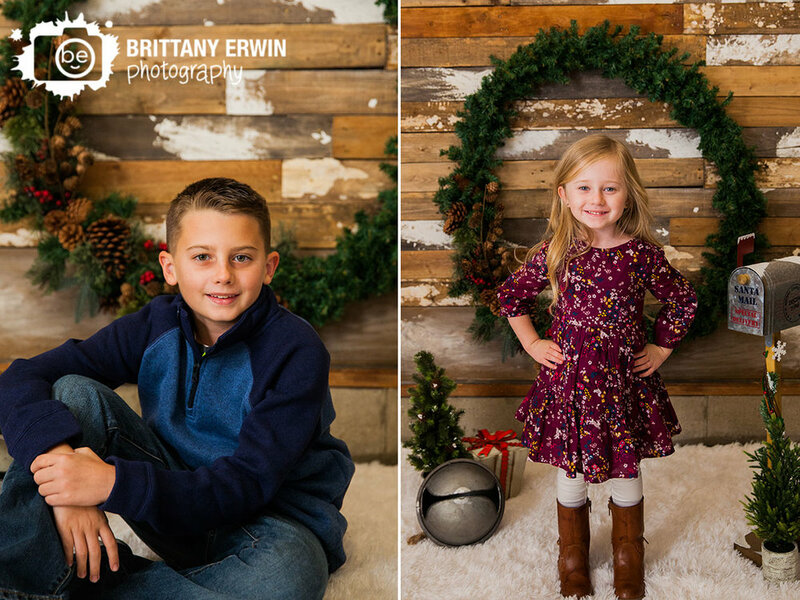 We always have a ton of fun with Christmas mini sessions and this year was no different in that way. All the differences came with some creature comforts like a roof, walls and the heat that our wonderful new studio provides us. As you can see from the little lady above, we were all pretty excited for that. Or maybe she was excited for Santa and Christmas - you'll have to ask her. 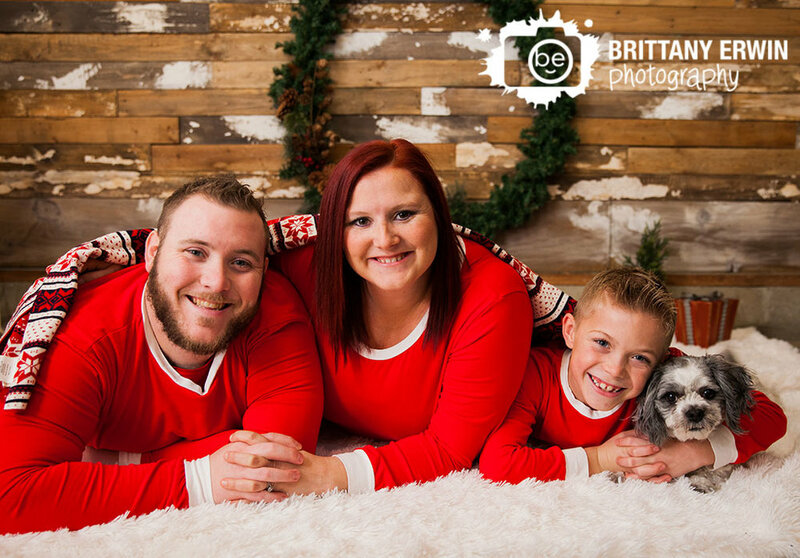 :) On Sunday here at the studio we even got to squeeze in a full session complete with an adorable pregnancy announcement from one of our wonderful past wedding couples!